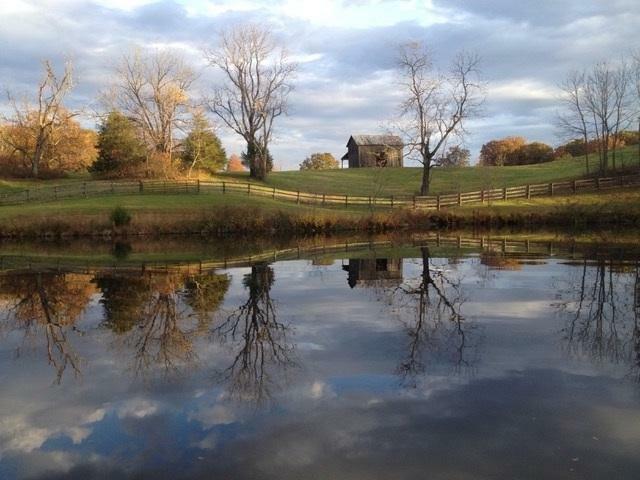 Wildair Farm- A 52 acre farm set in the heart of one of Western Albemarles most beautiful pastoral enclaves. Incredible mountain views in every direction. 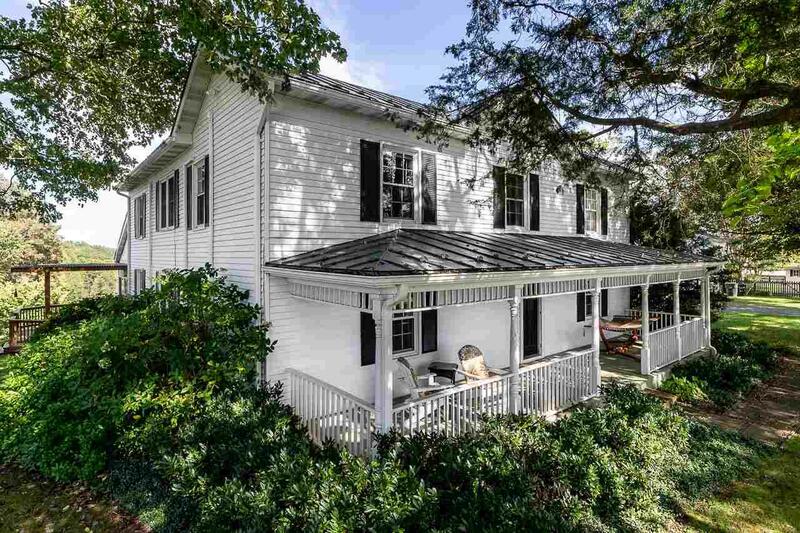 The rolling mix of productive pasture, towering, mature hardwoods, a bold stream and a large pond offers a diversity rarely found on a farm of this size. Owners have taken meticulous care of the land and it shows. The charming farmhouse is in good condition as are the numerous farm buildings, riding ring (100 x 200) and fencing. 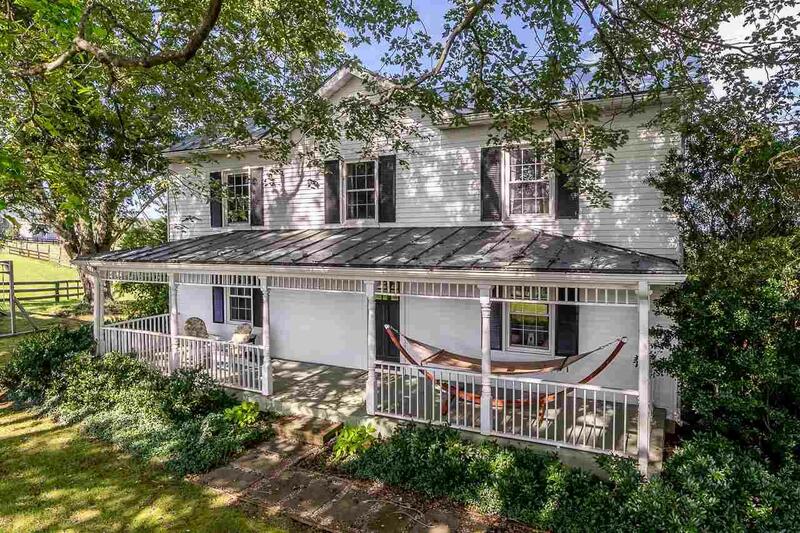 A rare find only 12 miles from Charlottesville and in the heart of Farmington Hunt Country with trails and excellent ride-out. 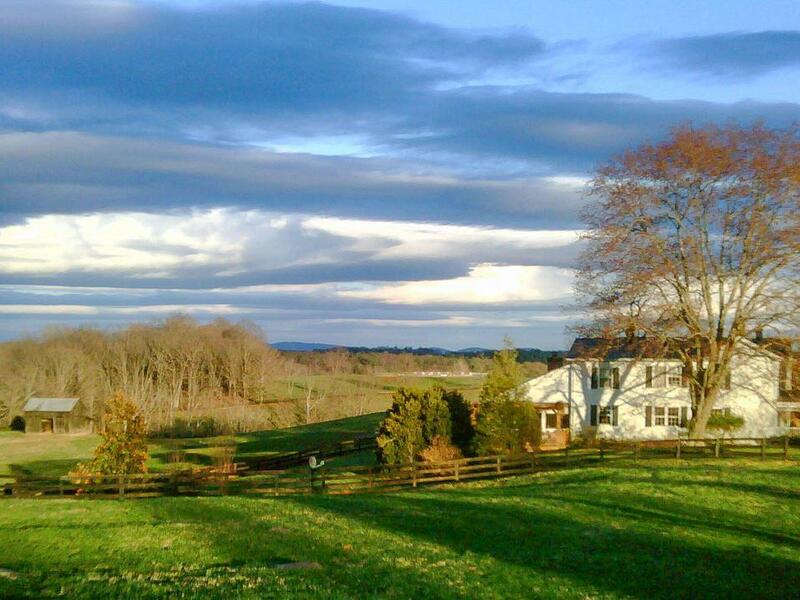 Farm generates significant income through lease.